In the current climate, more and more cases are involving financial terms, so I thought you might be interested in this – the official IMF glossary was updated last month. 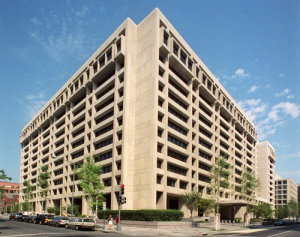 It contains more than 150,000 terms – “words, phrases, and institutional titles commonly encountered in IMF documents in areas such as money and banking, public finance, balance of payments, and economic growth. A number of entries include a usage field within square brackets, denoting the origin of the term – e.g. [OECD], or a context – e.g. [trade]; others contain a cross reference to related records. Acronyms are also included.”.